Arlo Guthrie is more a genuine storyteller with a guitar than a singer with a few anecdotes to peddled out as patter. An elaborate yarn introduced each song, and so elaborate were these stories that you began to feel like one of the family. 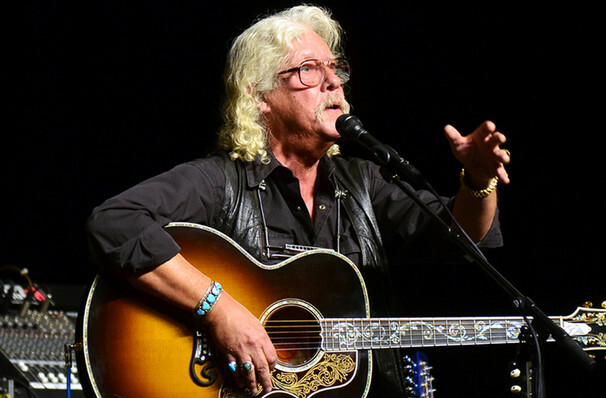 Over the last four decades Arlo Guthrie has toured throughout North America, Europe, Asia and Australia and won a broad and dedicated following. In addition to being an accomplished musician - playing the piano, six and twelve-string guitar, harmonica and a dozen other instruments - Arlo is a natural-born storyteller whose hilarious tales and anecdotes are woven seamlessly into his performances. 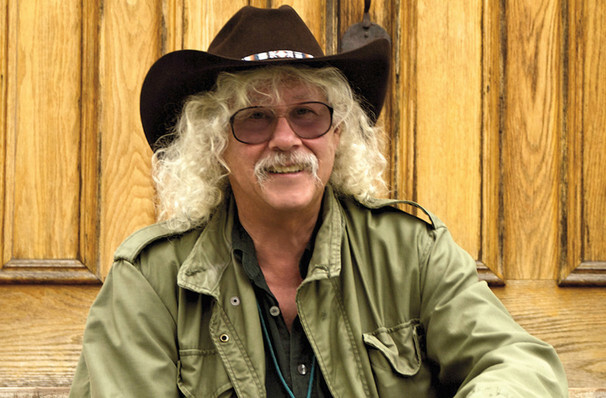 Arlo Guthrie is often jokingly referred to as being a 'three-hit wonder' thanks to three of his songs which each earned fame for slightly different reasons and at different times in his career. His most famous single though is undoubtedly the anti-War "Alice's Restaurant Massacree" - an 18-minute long songs that beautifully blends lazy blues and spoken word, it's an 18-minute musical monologue in which he details how he was made ineligible for the Vietnam draft on Thanksgiving 1965 by being prosecuted for littering, after hurling a bag of restaurant trash off a cliff. Sound good to you? 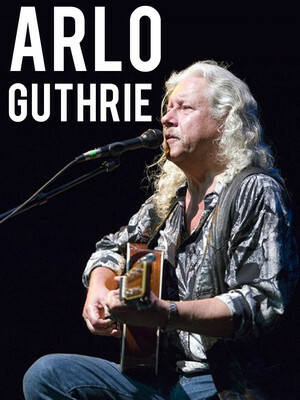 Share this page on social media and let your friends know about Arlo Guthrie at Country Music Hall of Fame and Museum. Please note: The term Country Music Hall of Fame and Museum and/or Arlo Guthrie as well as all associated graphics, logos, and/or other trademarks, tradenames or copyrights are the property of the Country Music Hall of Fame and Museum and/or Arlo Guthrie and are used herein for factual descriptive purposes only. 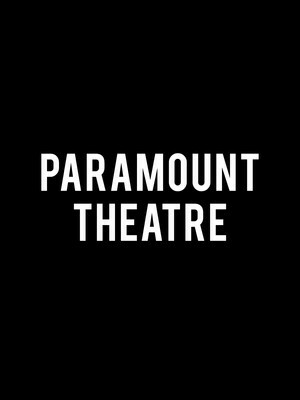 We are in no way associated with or authorized by the Country Music Hall of Fame and Museum and/or Arlo Guthrie and neither that entity nor any of its affiliates have licensed or endorsed us to sell tickets, goods and or services in conjunction with their events.